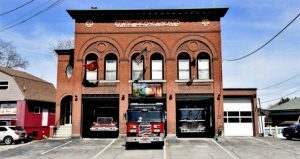 The century-old Skowhegan Fire Department building is believed to be the oldest functioning fire station in the state. Selectmen voted to put an $8.5 million bond question on the November ballot to pay for a public safety building on more than 11 acres of land on Dunlop Lane, a location that has drawn criticism. The town's voters rejected the idea Tuesday, 1,893-1,322. 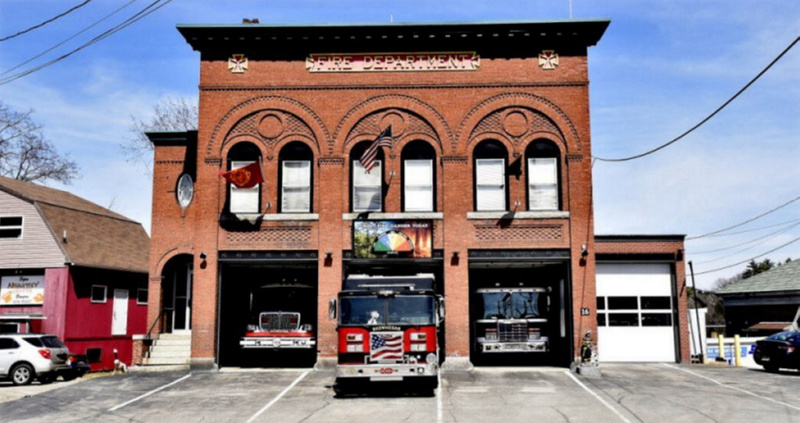 The century-old Skowhegan Fire Department building is believed to be the oldest functioning fire station in the state. Selectmen voted to put an $8.5 million bond question on the November ballot to pay for a public safety building on more than 11 acres of land on Dunlop Lane, a location that has drawn criticism. The town’s voters rejected the idea Tuesday, 1,893-1,322.